It’s little wonder Skream sounds knackered. Maintaining an international schedule, working on new music, and looking after family would take it out on anyone. Enjoying some downtime, he picks up the phone to Clash in order to chat about Open To Close, his ongoing all-night-long project that incorporates his most daring, eclectic sets in a series of venues hand-picked for their atmosphere and impeccable sound. 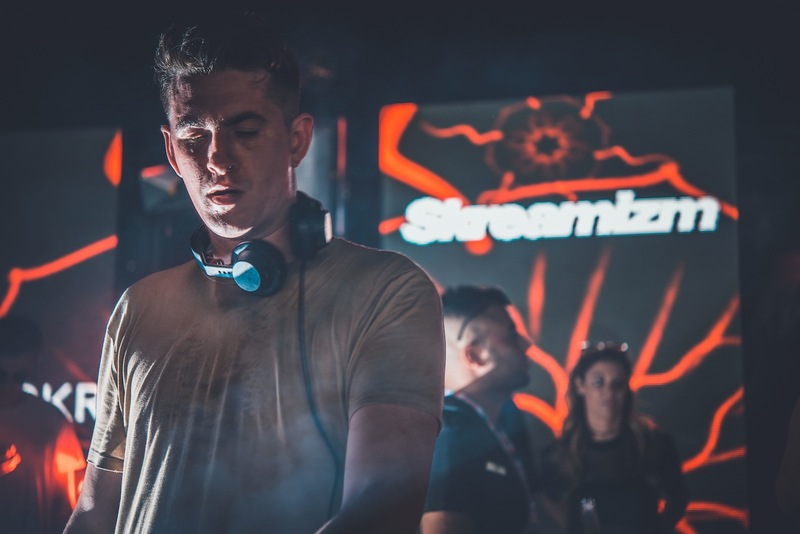 One of the key aspects of the Open To Close shows is that it underlines just how passionate Skream is about music. Coming away from one of his sets you’ll have experienced disco edits, rare techno, left field house, and everything in between, a constant deluge of inspirational aural fixations. It’s this constant urge to find something new that keeps Skream moving forwards – and it also finds him out on a limb, working against the increasingly myopic, safe big room sets that often dominate club culture. I’m humbled by Open To Close because people are trusting me to provide their whole night… and I love it! It’s this ethos that underpins Open To Close; each set is different, but it’s fuelled by the same appetite, the same desire to explore fresh aspects of music. It’s not like that initial grime era, Clash comments, where artists would sell 10,000 records from the back of a van. “I worked in Big Apple Records in Croydon, right, so we sold them records. They used to bring the records to us. We’d have kids queuing around the block to pay 12 pounds for a white label. It was an absolute piss take!” he says, laughing at the memory of it all. Of course, that era of grime production was a formative influence on the young Oli Jones – his ‘Midnight Request Line’ was practically a grime homage, and was voiced by a number of MCs. With grime’s resurgence resulting in Stormzy’s BRIT triumph, would dubstep follow suit? But then, few people would have expected an unreleased Skream dubstep track to rinse out the speakers at this summer’s Soundwave – but that’s exactly what happened when Hatcha wheeled up one of Skream’s dubs during a Croatian boat party. The producer was as surprised as anyone at the reaction. 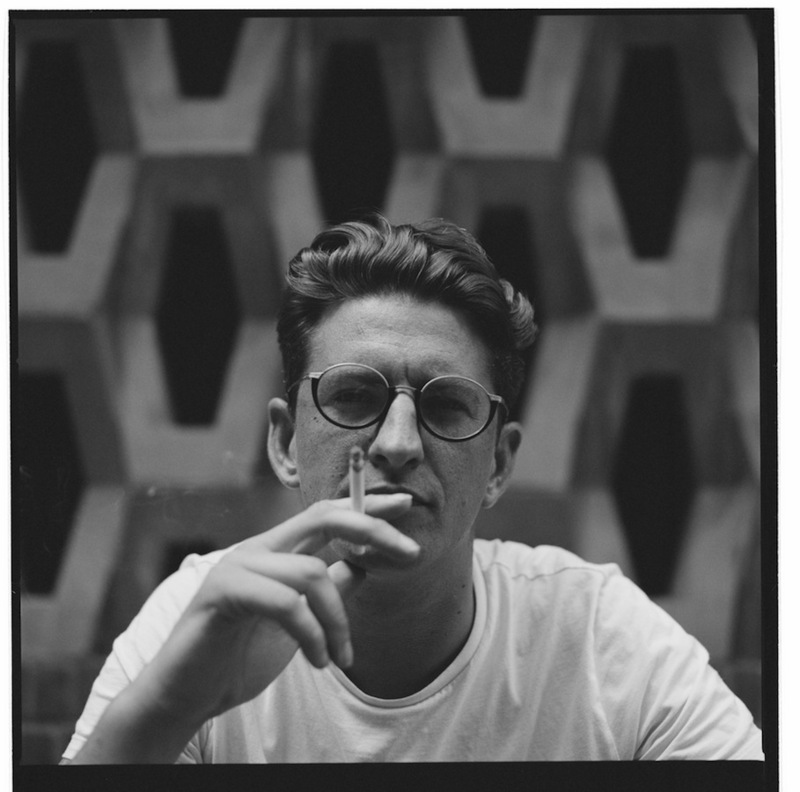 Currently utilising four brand new, unreleased songs in his live set – “I’ve been making a lot less music, but better quality” – Skream is relishing the chance to get back out there and focus on more Open To Close dates.